Growing plants in containers is a trend that grows in popularity every year. The flexibility and ease of containers makes them the perfect way to beautify your home and garden. Pound Ridge Nursery & Garden Center carries a wide selection of top quality pots in a variety of styles, shapes, and sizes. We sell containers made from clay, fiberglass, wood, and concrete, so we are sure to have what you need. You can find the perfect pot to add to a growing cluster of container plants on your terrace, choose a pair of unique urns to flank an entry, or select something striking to create a focal point in the landscape. After you choose your new container we encourage you to browse our plant selection and create a planting design right on the spot. 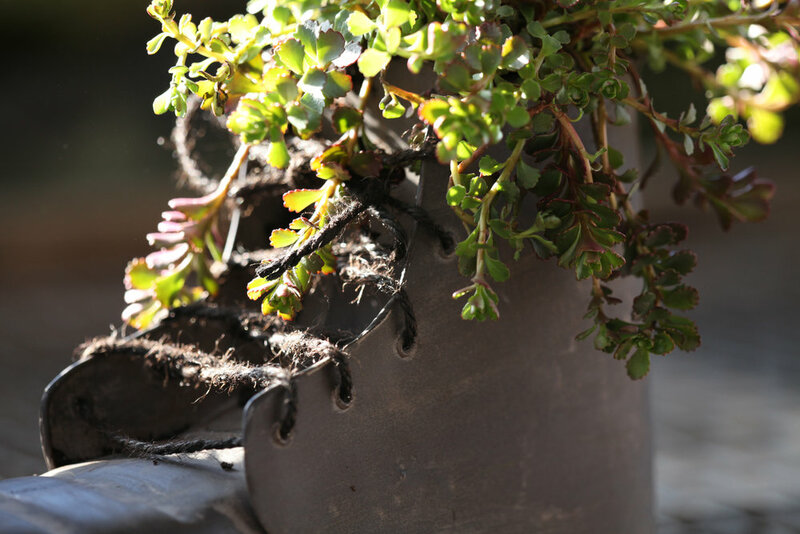 Or, match your new pot with the perfect houseplant from our greenhouse. Ask any of our courteous staff and they will assist you.